Don't miss this guide showing the correct way on using bi, by, buy and bye. 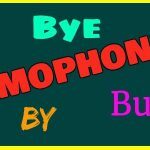 Many useful examples and tips to help you tell these four confusing homophones apart. 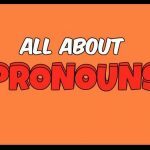 Have you ever wondered about pronouns and how many types of them are there? 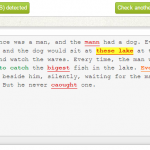 Then don't miss reading this article showing what you need to know about pronouns. See how to properly use them. Being in college can be very stressful. 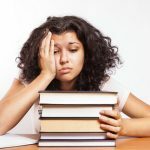 These 6 tips for college students on managing stress offer some of the best ways to help people cope with the many issues facing college students these days. Find out what you can do to relieve your stress in college. 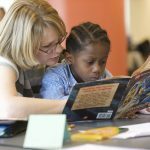 Take a look at these very useful creative writing exercises for those writers experiencing blocks. 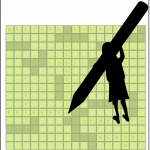 Many useful writing prompts to help you find ideas and topics to write about. 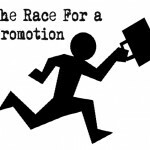 Check out these great tips on how to impress your boss for a promotion from Online-Spellcheck. Find out what bosses are looking for in order to give you that next promotion you want. Many functions of an online spellchecker are oftentimes overlooked. Yet, they can make working with your already checked text a lot easier - and faster. Find out about features and functions you may have not noticed or used so far. Online Spellcheck is a free service. You can use the app without registering as often and long as you need or wish. Registration is needed for advanced usage, as this enables us to give you access to a personal dashboard. 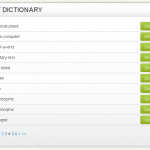 In this tutorial we show you the use of the Online Spellcheck service.